This advice applies to getting your tax return completed, as well. If you think about it, rushing to get your tax return completed within the last few days before the April 15th deadline, is not the best idea. If you did choose to do your taxes this way, just think of the quote, listed above. You might get your return fast, and maybe it will be cheap, but the quality of your tax return will not be good, if its’ rushed to completion. Tax returns have lots moving pieces and getting one number wrong can have a huge impact on paying too much in taxes or getting your tax return audited by the IRS. 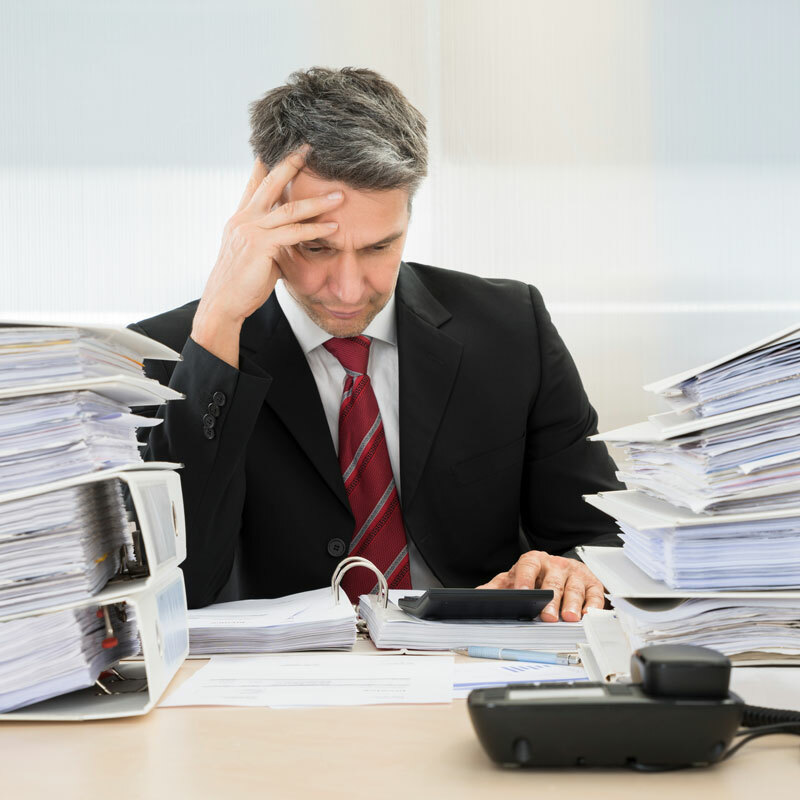 Instead of all the worry, you can have your CPA file an extension for you! One detail to remember is that, the tax amount you owe for the year is still supposed to be paid by 4/15, but it’s okay (for now) to just pay what your best guess is, for the amount that is “to be determined”. Many financially successful people prefer to file an extension and let things develop more, with their end of the year numbers. For example, if you are receiving a K-1 from a partnership, or a real estate group, meeting the 4/15 deadline might not even be possible. Feel free reach out if you have any questions! Simpson and Simpson Accounting offers a free 30 minute consultation for new accounts. Call us so we can discuss your tax situation. This entry was posted in Business Owner, Taxes and tagged accountant near me, alpharetta cpa, cpa near me, filing tax extension, local cpa, roswell cpa, woodstock cpa.